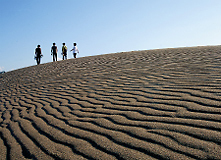 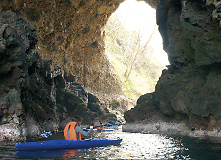 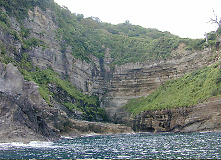 The Geopark has the following six geomorphological and geological features. 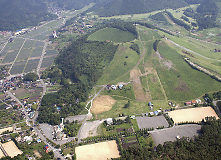 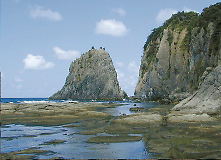 Yodono Domon Rock Cave, Nihon Domon Rock Cave, etc. 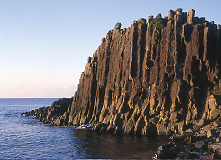 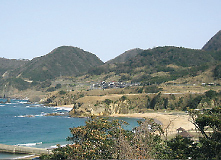 Nekozaki Peninsula, Matsugasaki Hyakusogai Cliffs, etc. 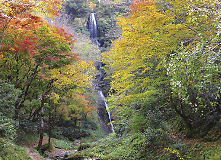 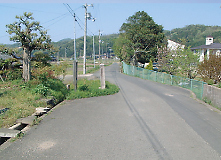 Saruotaki Waterfall, Amedaki Waterfall, Yoshitaki Waterfall, etc.